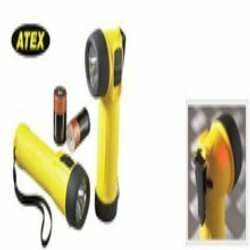 Wolf Safety Atex Torch.The Wolf ATEX Safety Torch range offers the perfect answer for every Ex application, with reliable, simple and cost effective solutions. The range includes T4 and T6 models with straight or right-angle body style. Powerfull Torch to see Rough Stones. 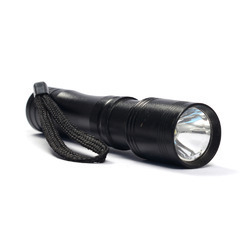 We are a foremost firm, involved in providing a wide series of MiniLED Torch. Besides, our patrons can avail this product from us at nominal rates.